On February 2018, the year of the Earth Dog begins. It is a year of change – both on an individual and society level – ripe for making new lifestyle decisions and strike out into new horizons. Opportunities are abundant, but should be picked and exploited strategically. 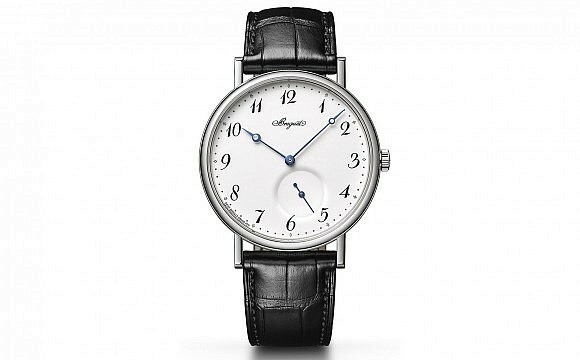 In tribute to this year of shifts and switches, the world’s greatest watchmakers are issuing their own special Year of the Dog timepieces, referencing the dog – from handsome hounds to playful pooches – in their own unique, distinctive way. 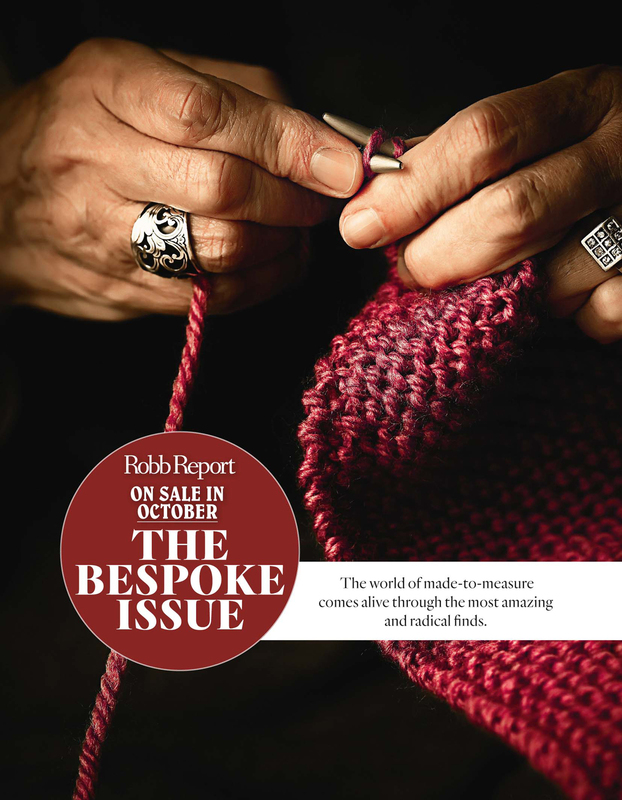 Extremely limited and painstakingly crafted, these watches are well worth your time. 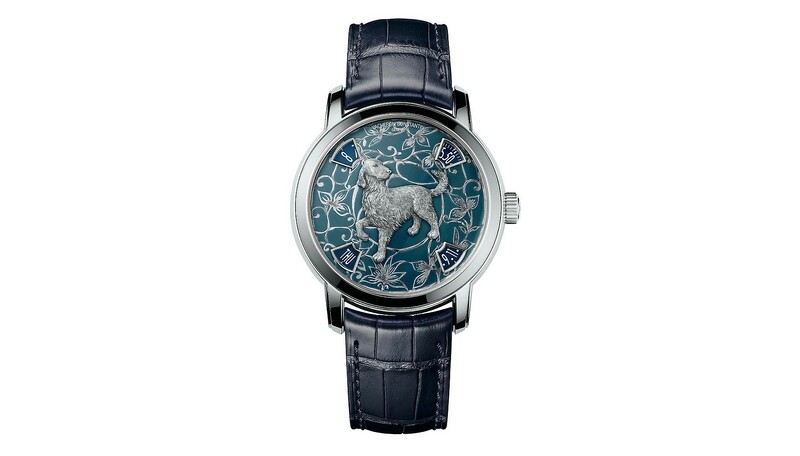 With its sixth The Legend of Chinese Zodiac, Vacheron Constantin continues its tradition of offering a duo of timepieces in differing shades. Featuring a lovable dog erect and alert in the centre of the dial, the canine is sculpted from either white or pink gold, featured on the blue dial/platinum or the bronze dial/rose gold editions. Vacheron Constantin’s artists derived the design, including the flowered vines twirling in the background, from the ancient Chinese papercutting art of jianzhi. Only 12 pieces of each 40mm edition will be produced, priced at US$103,000/RM408,250 (pink gold) and US$125,000/RM495,500 (platinum). 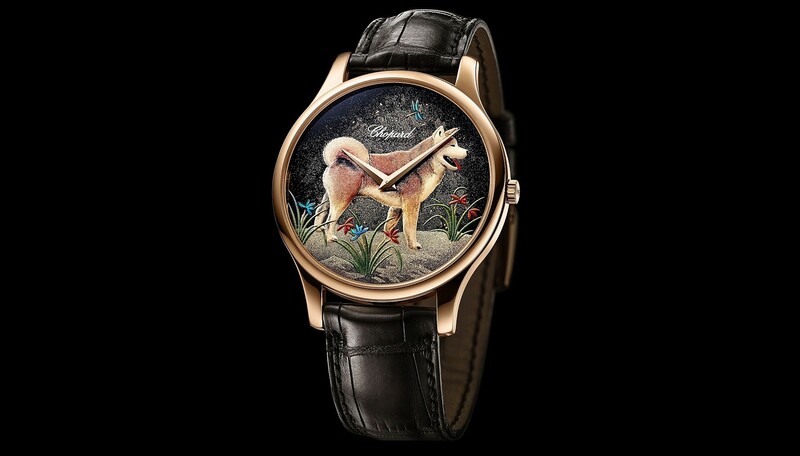 Once again Chopard has partnered with Japanese Living National Treasure Master Kiichiro Masumura and Urushi Grand master Minori Koizumi on its annual LUC XP Year of the Dog timepiece, now in its sixth edition. Depicting an Asian Akita, the dial could be mistakenly as painted at first, but is actually rendered using the ancient lacquering urushi and maki-e techniques. Wild orchids and a jewelled dragonfly – considered a good omen and lucky charm – surround the Akita, which protects a mechanism powered by the ultra-thin L.U.C 96.17-L self-winding movement. 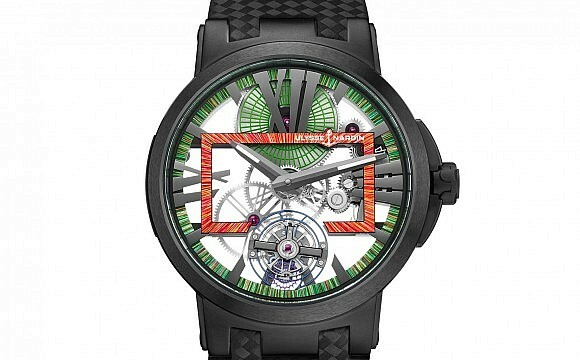 As with previous editions, the timepiece is limited to only 88 pieces. 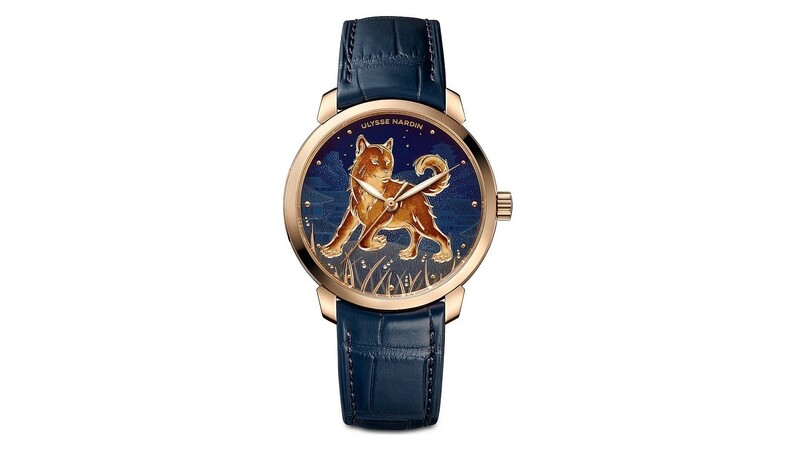 Dogs are descended from wolves, and the hound in the Ulysse Nardin Classico Dog bears traces of the wild. Poised ready for action – representing determination and leadership, traits of those born under this Chinese zodiac sign – the arresting depiction of a golden dog and startling blue cloudy background are created through the twin ancestral techniques of Grand Feu enameling and Champlevé engraving. Surrounded by a rose gold case and blue alligator leather straps, the blue-gold combination is remarkable and regal. 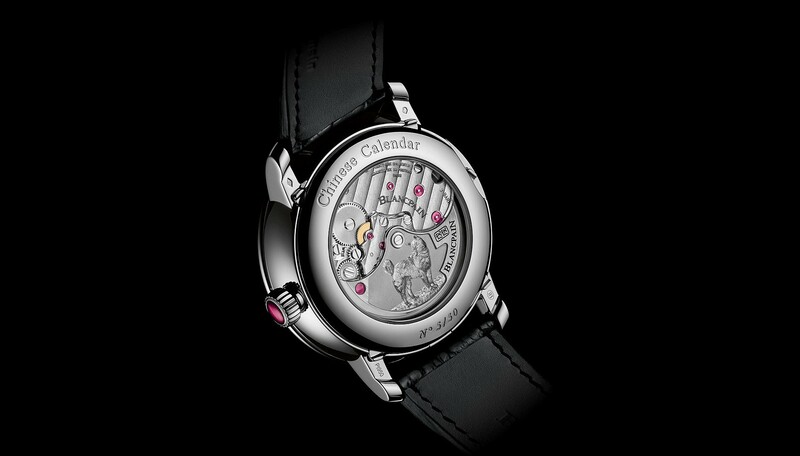 Priced at CHF39,800 (RM 163,600), the Classico Dog is limited to 88 pieces worldwide. After last year’s successful Year of the Rooster watches issued in four editions, Jaquet Droz repeats the gambit again this year. 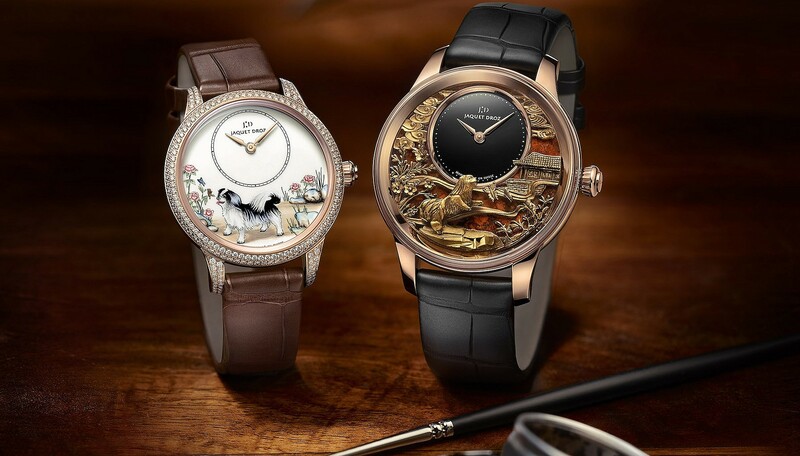 The two Petite Heure Minute Dog variations feature miniature paintings of an adorable Pekingese framed in a rose gold case set; in the first, the dog is intrigued by a butterfly fluttering around peonies in a celebration of feminine beauty, while the second has the proud pooch alert in a rock garden of bamboos. The finer Petite Heure Minute Relief Dog is offered in either white gold with diamonds and a mother-of-pearl subdial or red gold with an onyx subdial. In these two piece – limited to 28 models each – the Pekingese is once again playfully chasing after a butterfly in the garden of a Chinese temple. On the back, tired from the exertion, the dog indulges in a well-deserved nap. The details are well chosen, with Mexican ‘Sonora Sunrise’ cuprite used in the background of the dial to represent the colour of Chinese good fortune, underscoring a relationship between the Swiss maison and China that dates back to the 18th century. 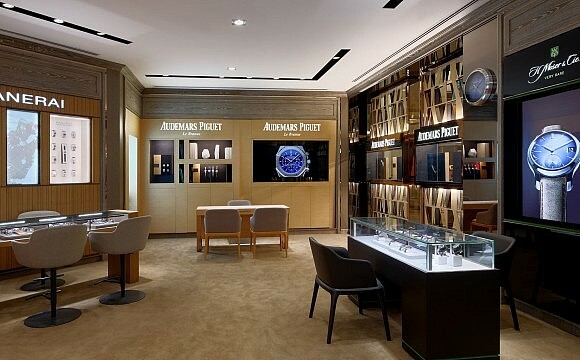 Among the major luxury watch houses, Officine Panerai has the longest history of producing zodiac-themed watches for the Lunar New Year. The Year of the Dog will be its tenth rendition, once again utilising the Italian sparsello technique to depict a sitting hound. Layers of gold threads fill grooves in an engraved steel surface, which are then beaten repeatedly until filled and levelled to create a steel cover that mimics the aesthetic of traditional Chinese paper cuttings. 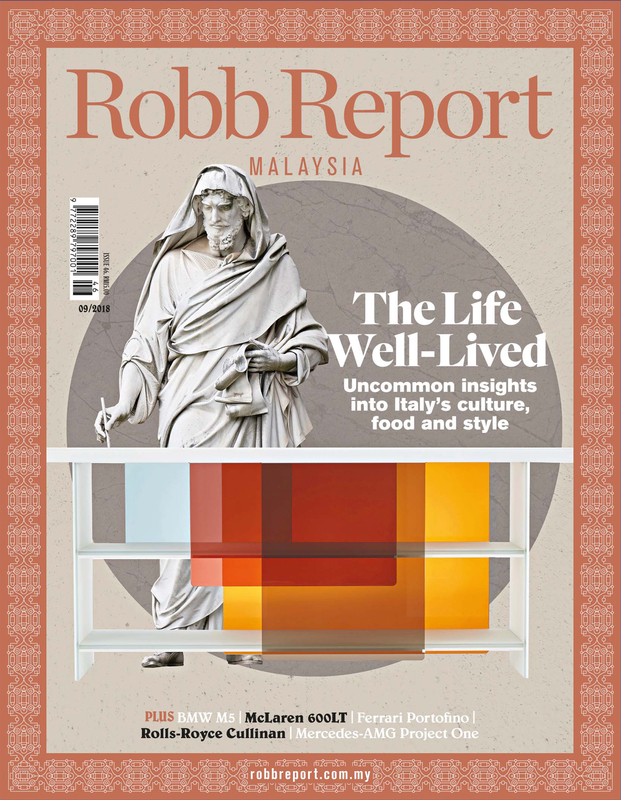 Produced in limited quantities – 88, of course – the cover might be elaborate but the dial underneath retains Panerai’s signature minimalist design, in grey, while a sapphire crystal caseback reveals the in-house P.9000 automatic calibre. Unlike the more overt depictions by other watchmakers, Blancpain elects to keep things subtle with its tribute to the loyal, generous dog. 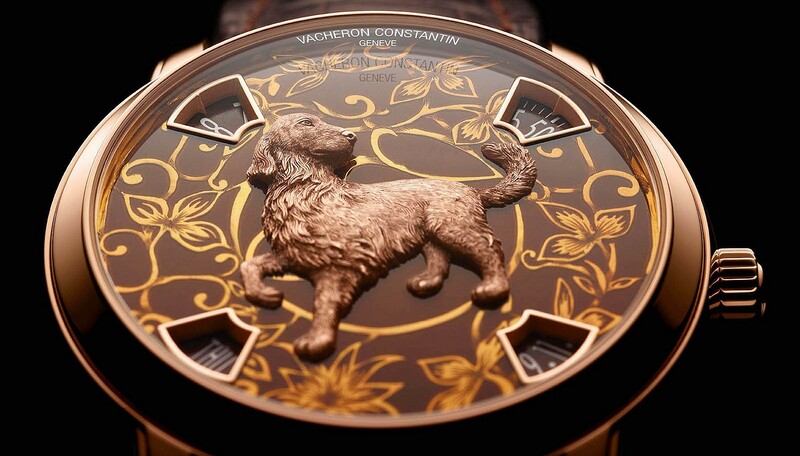 There is a dog on the dial, occupying the XII marker, but it blends into the classic Villeret design. 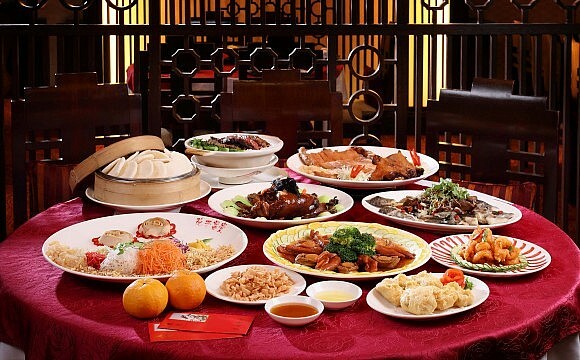 This is then given a twist by having subdials that display Chinese calender indications, rendered in Chinese characters, with elements for double-hour numerals, days, months, leap months, moon phases, signs of the zodiac, elements and the ten celestial stems. 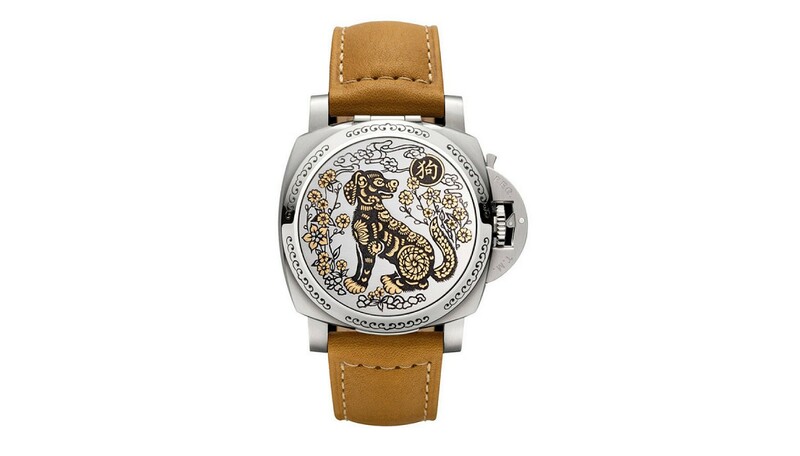 It’s restrained enough to be elusive and elegant, but owners of the 20 limited edition pieces will know that the true prize is on the back, where a hound guards a caseback housing the intricate self-winding Calibre 3638.